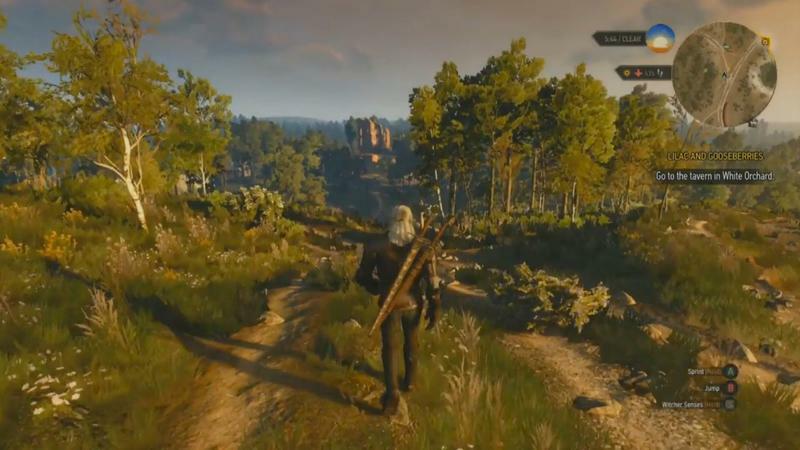 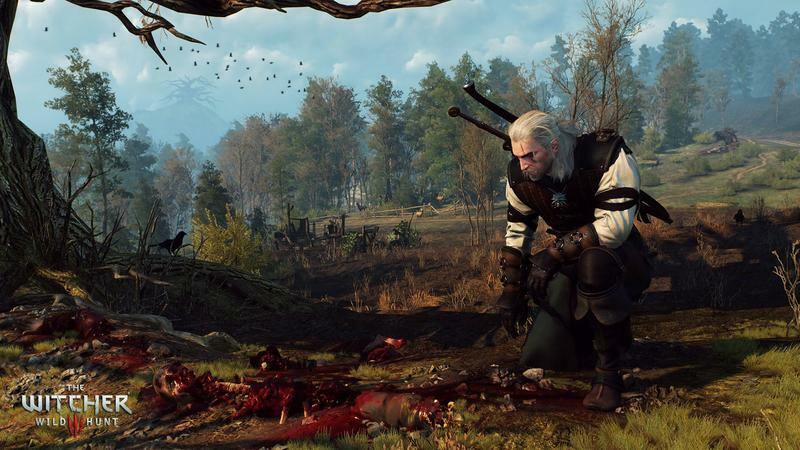 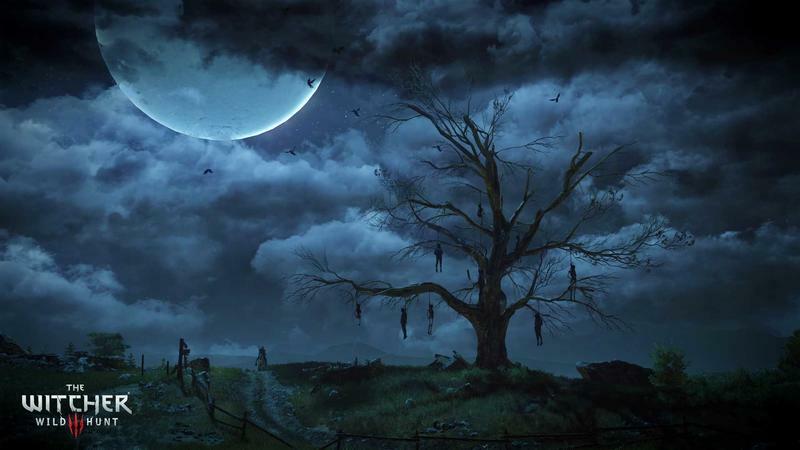 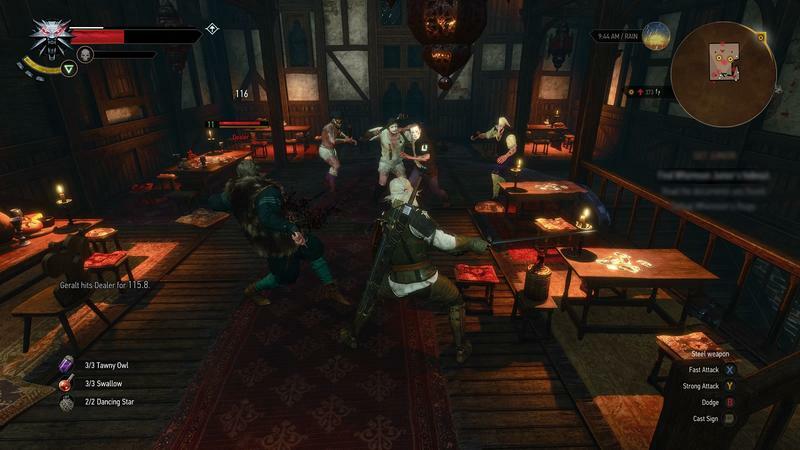 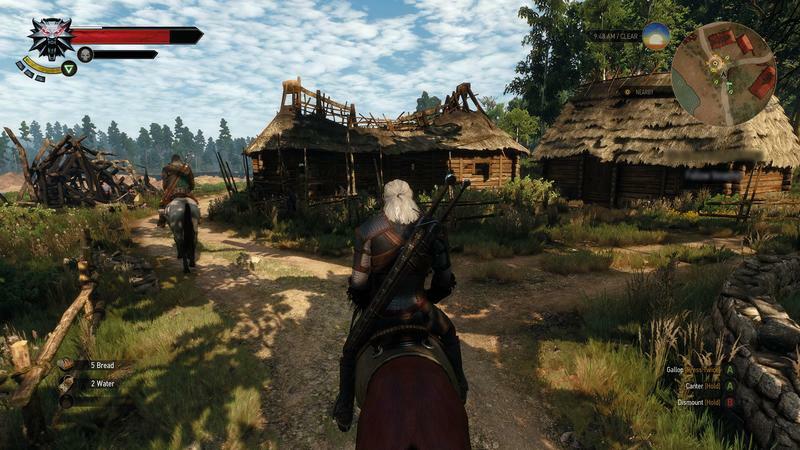 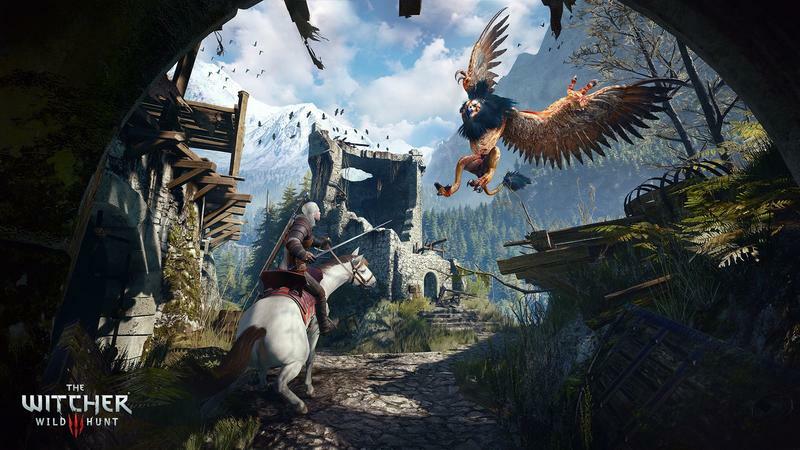 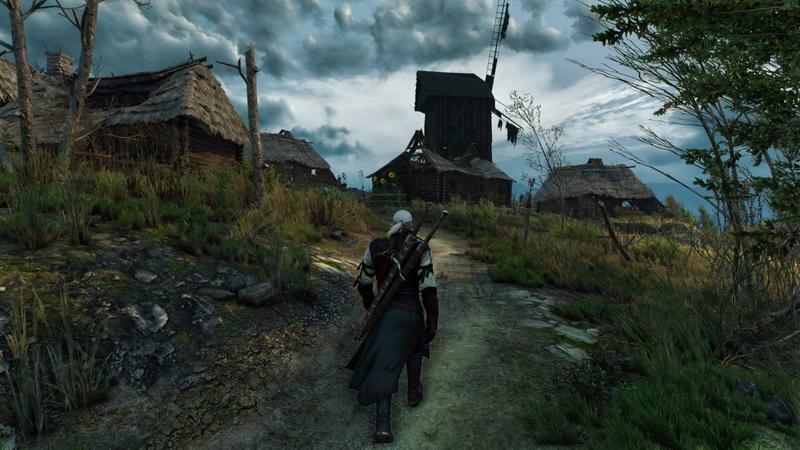 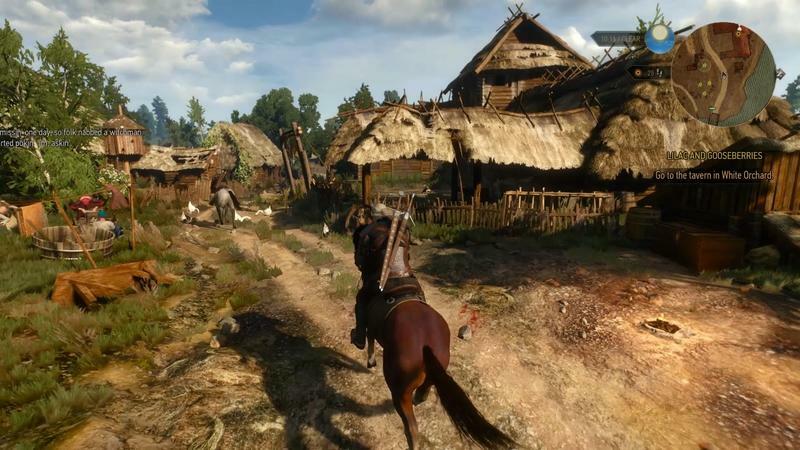 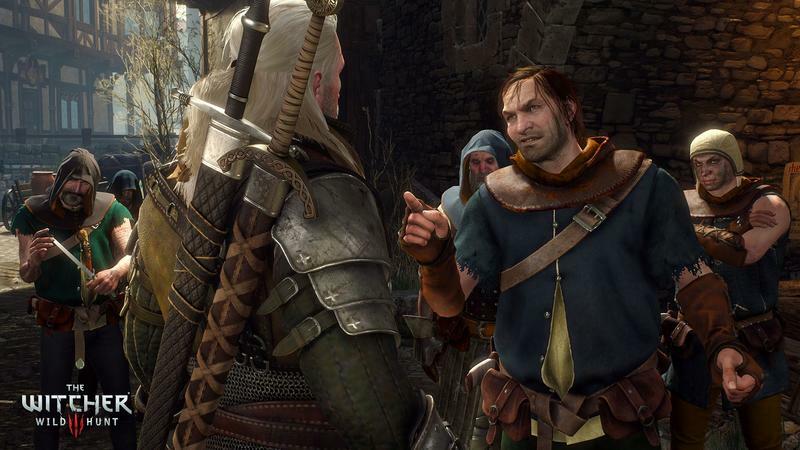 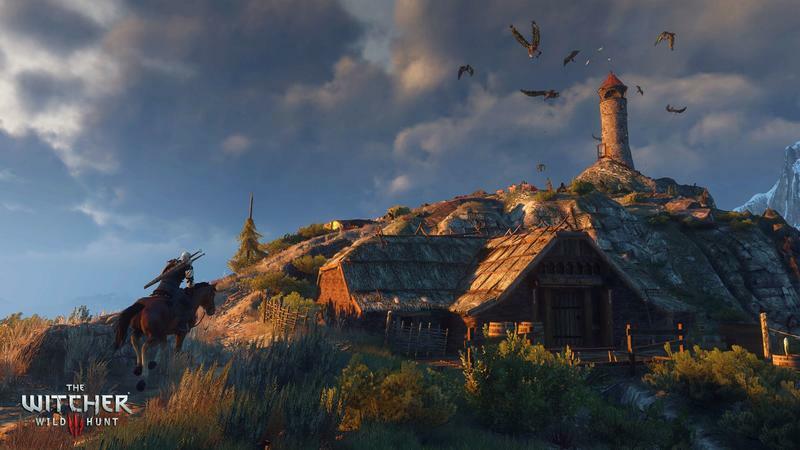 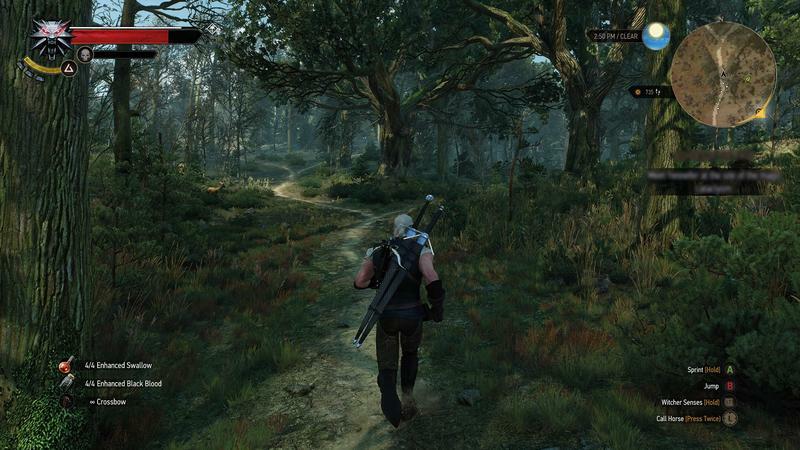 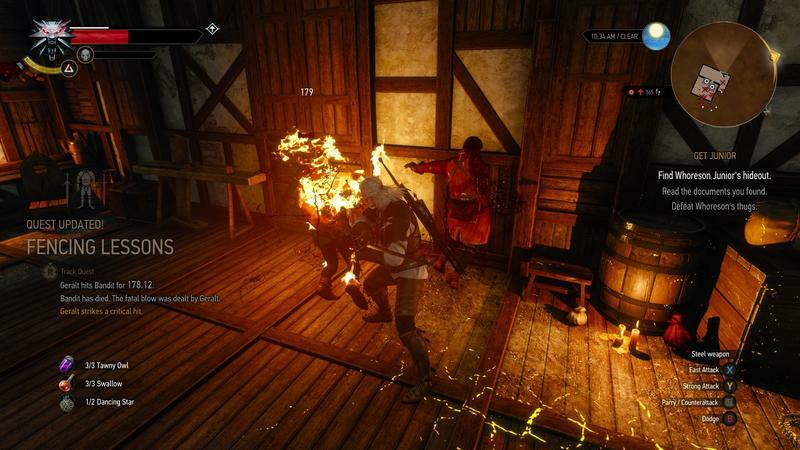 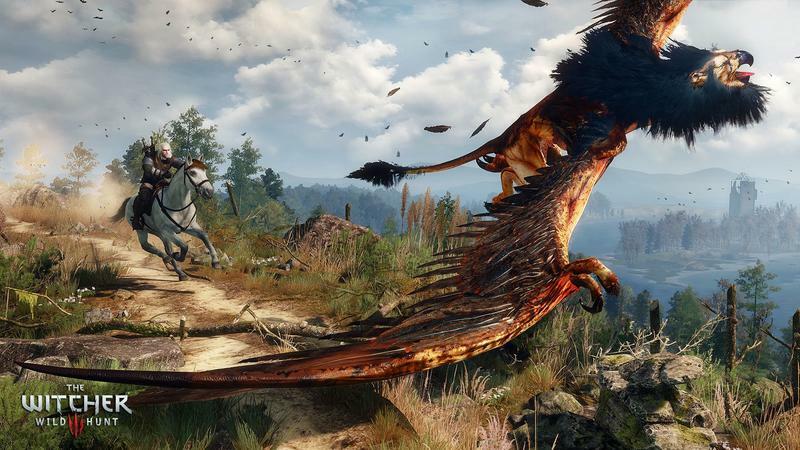 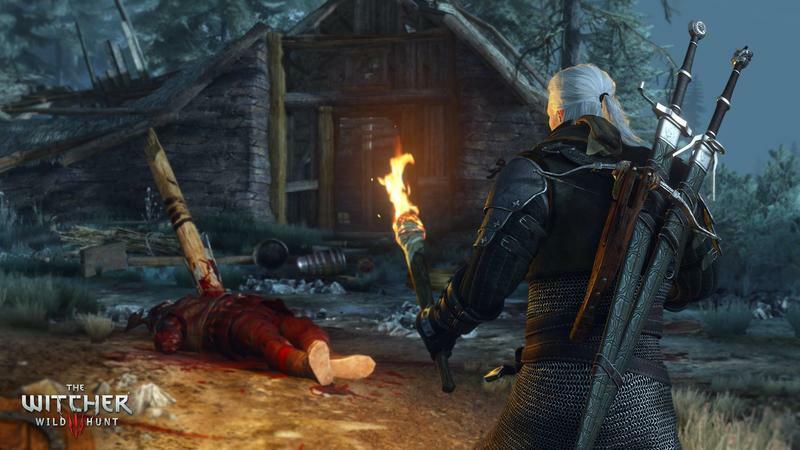 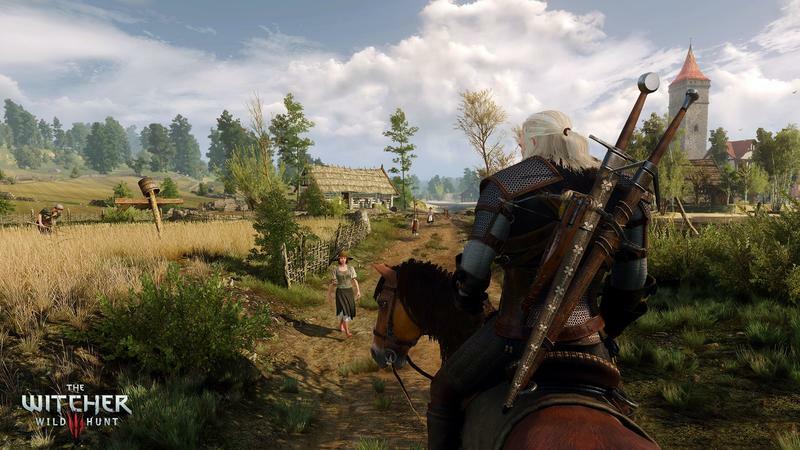 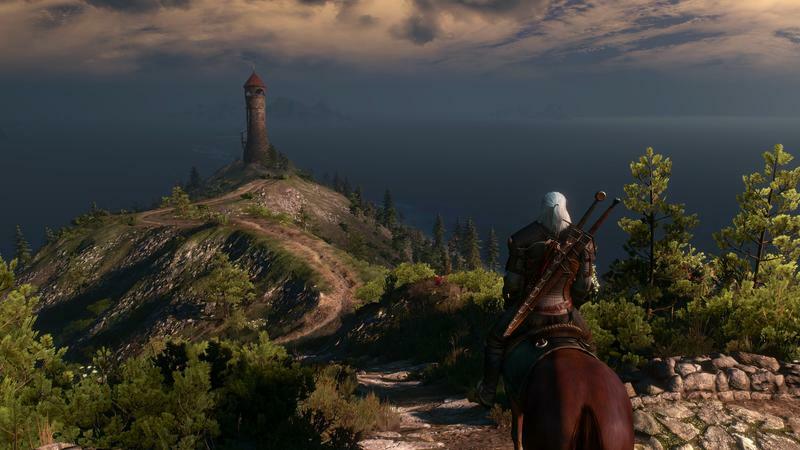 The Witcher 3 is a huge game. 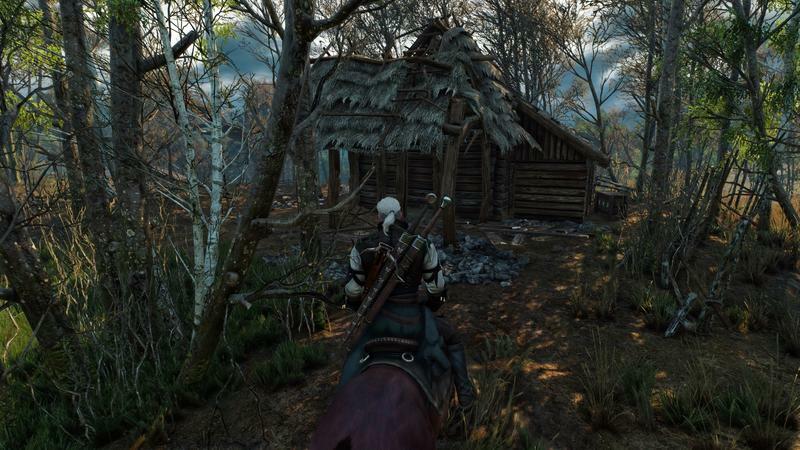 It’s hardly surprising that a few bits and pieces aren’t done even as the game is finally hitting shelves. 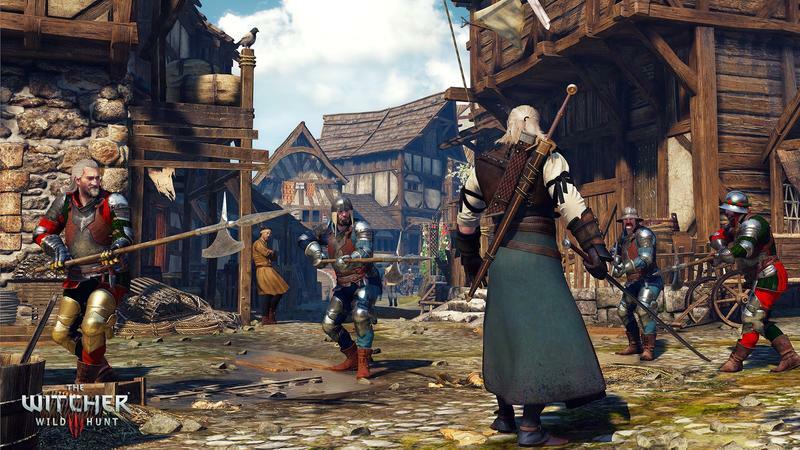 The problem comes in when the developer and publisher aren’t straight-forward about just what those missing pieces are. 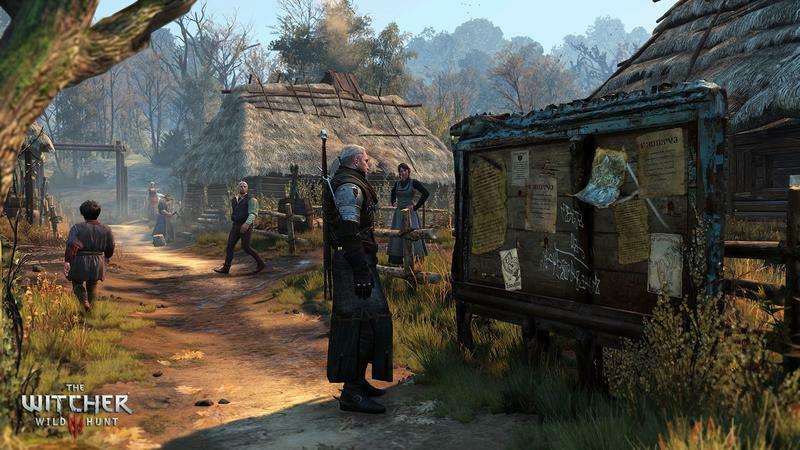 Subtitles for some languages didn’t make it into the initial release of the game, but the feature sets on various storefronts were not updated to match the omission. 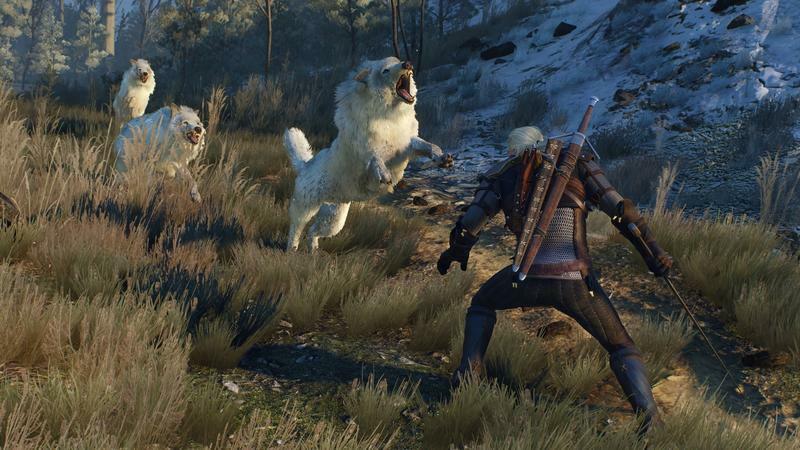 While the game is available for purchase in Japan and Korea, those languages have not yet been added. 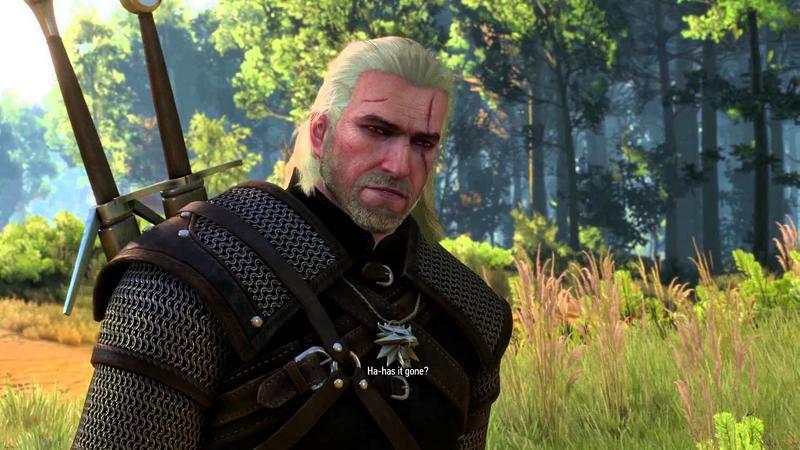 The Steam page for it, however, says otherwise, stating that both are included. 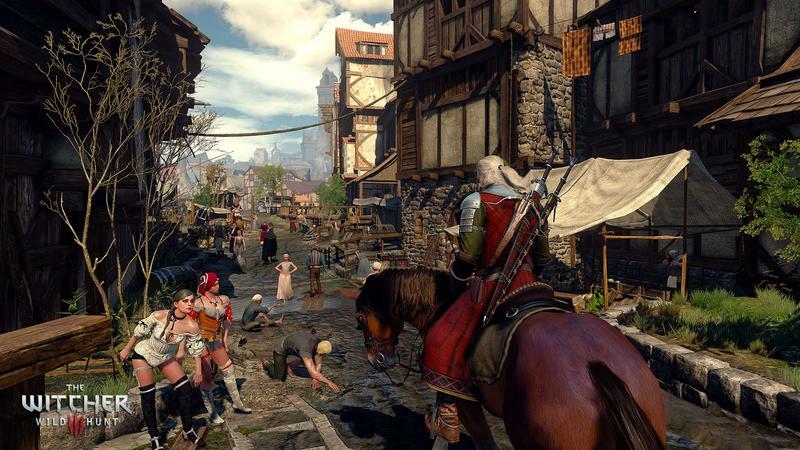 The series has become popular enough in Korea to get its own localization and to even be noticed by developer CD Projekt Red, as Korean fans put together a fan-made localization for the previous title, The Witcher 2: Assassins of Kings. 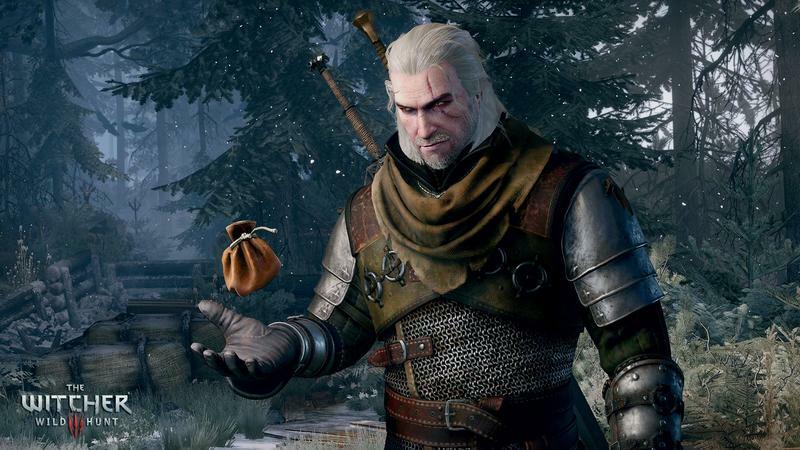 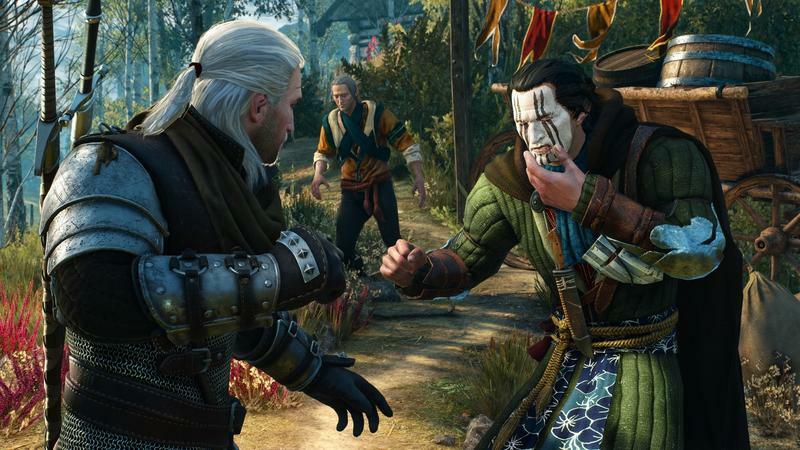 Bandai Namco, the publisher for The Witcher 3‘s Asian region release, has officially apologized for the omission, and it remains to be seen how the delayed language pack will affect that game’s sales in that region. 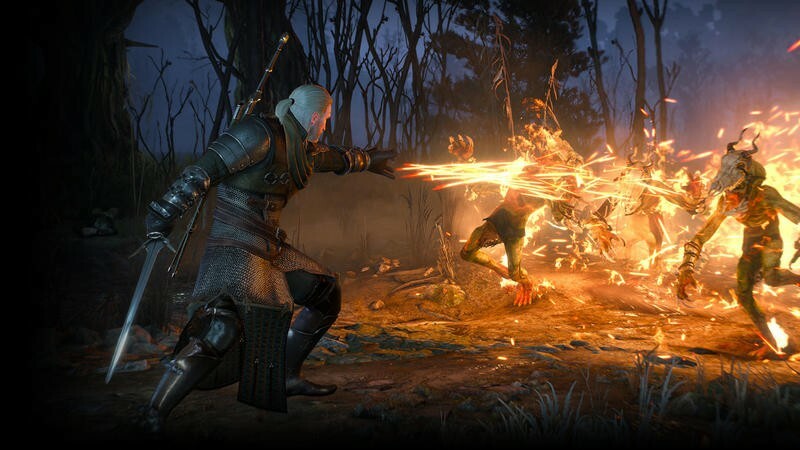 The content is to be added in a patch releasing on May 21, so it’s not a long wait, but we gamers aren’t known for being terribly patient.